Hi guys! 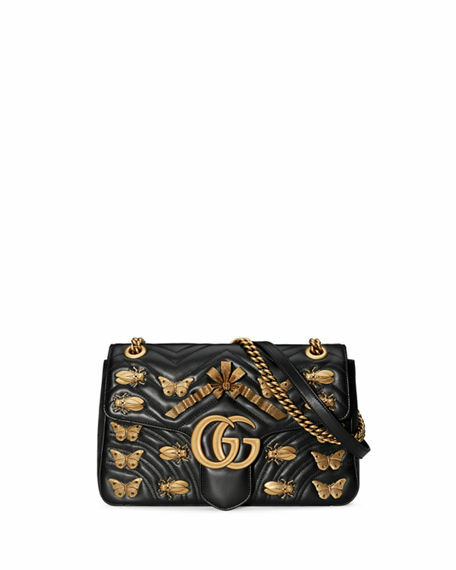 Let's help Natalie get her hands on the Gucci Marmont bag she's been dreaming about. Happiest birthday honey! 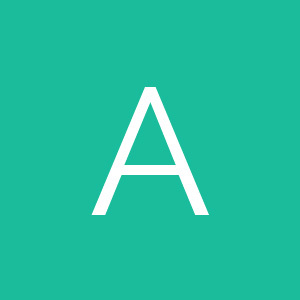 Love you, A.